People have been selling hair loss prevention solutions for hundreds of years. There are jellies and tinctures and sprays and mists and creams and pills and exercises and laser caps and more! Now we also have platelet therapy, stem cell regeneration and cloning (none of these work yet!) In the old days, you would trust the salesman and keep your fingers crossed, just hoping your hair would stop falling out. Fortunately today we don’t have to blindly trust a salesman. There are now decades of data showing that certain types of remedies actually work, and that others do not. Our hair transplant surgeons almost always recommend Propecia, a brand-name Finasteride which is taken orally every day. 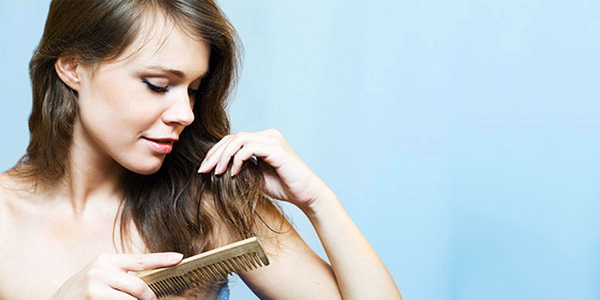 Finasteride works to prevent the action of DHT in the scalp, which is implicated in common hormonal pattern baldness. The results for many patients is undeniable. A small percentage of hair transplant patients report side effects (lowered libido) from using propecia. Recent studies show that in the few who experience them, the effects are temporary. The study also shows the percentage of patients who experience effects is comparable to those who were taking a placebo. Additionally, the effects are reversed when the patient stops taking the medication. Propecia is not suitable for women. Our hair transplant consultants are fond of comparing Propecia to toothpaste: it’s something you do every day to maintain the health and beauty of your hair. Hasson and Wong are not affiliated with the makers of Propecia and experience no financial gain by recommending the product. Minoxidil is a topical solution in a cream form that is applied up to twice each day. 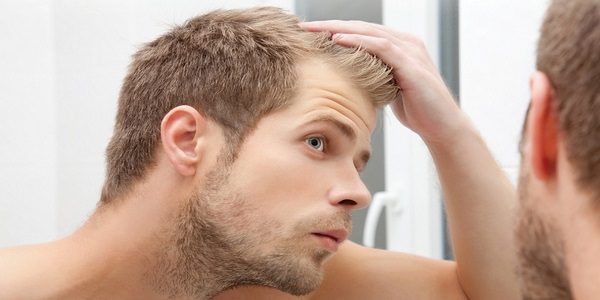 The results from minoxidil use are measurable, but are less robust than results from propecia. Minoxidil is the best available substitute when the patient is unable to take Propecia.